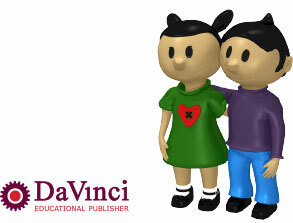 For Catholic schools there is an additional Catholic quire available for the Curriculum DaVinci. This quire contains an overview of Biblical stories for each week. The year is divided into four parts and each year there are four additional themes that can be discussed in the school. Each theme consist of a PowerPoint presentation with additional songs and worksheets. This is your way of making catechism just as you want it and in line with the vision of your school. 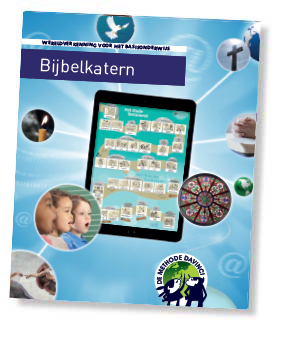 The curriculum is visually supported by a Bibleline. 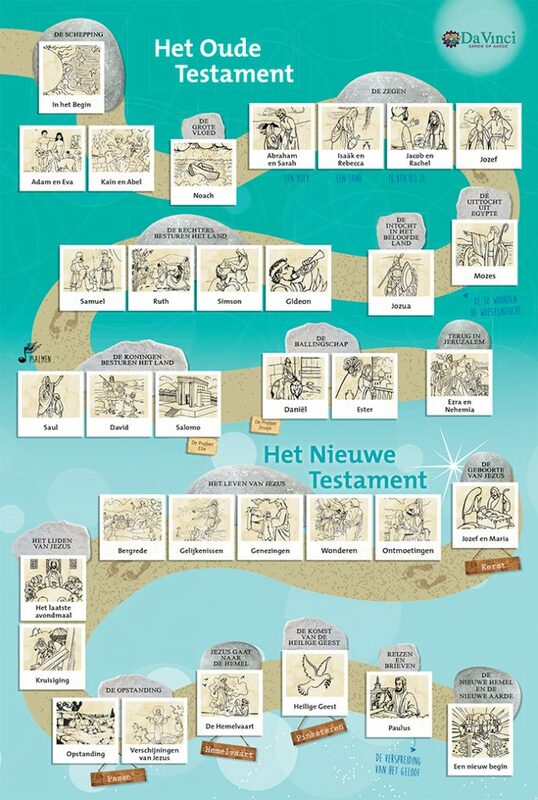 On this visual display children can see in which order the Biblical stories will be discussed. This Bibleline can be ordered separately.